26 colours available -click to see colour chart below. 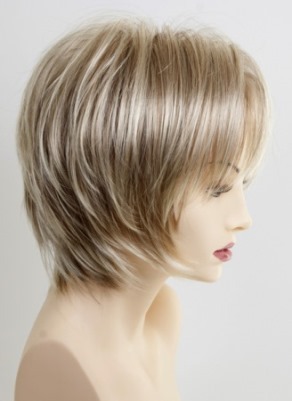 Amazingly simple and loaded with natural movement AVA's balanced layers are easily combed in your desired direction. Fun. Fringed. Flirty. Easy to wear everyday. 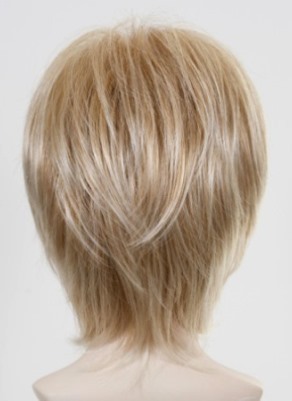 Bangs: 5-5.5" Nape: 4" Sides & Crown: 6-6.5"